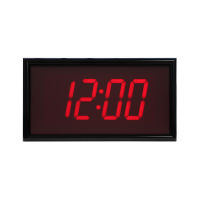 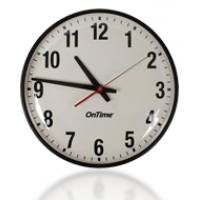 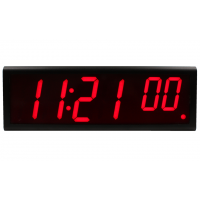 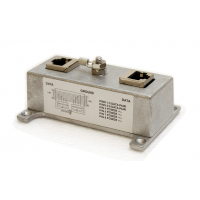 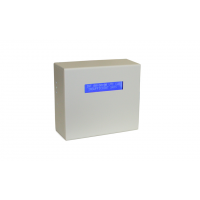 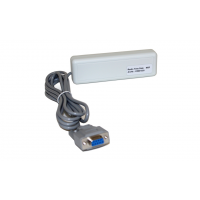 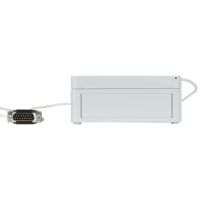 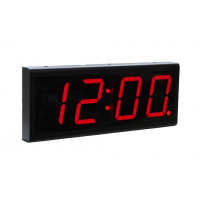 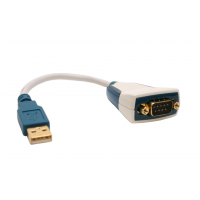 A power over ethernet (PoE) NTP analog wall clock simply connects an Ethernet port on your network. 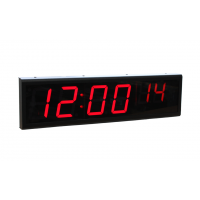 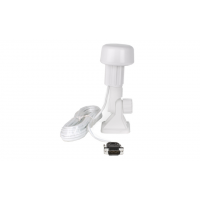 No additional electrical wiring is required, so installation is inexpensive, and the clocks can be re-positioned easily. 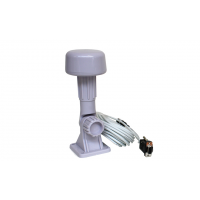 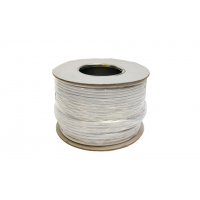 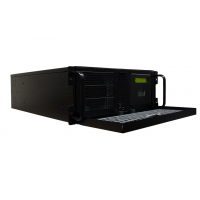 Power is supplied over standard Cat-5 cabling, using the same power source as Voice-over-IP telephones. 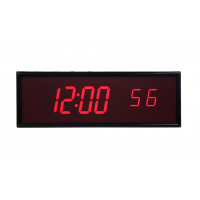 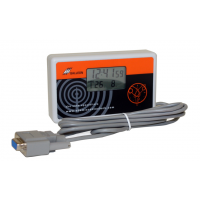 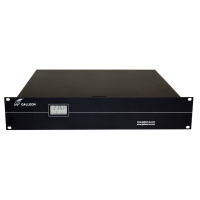 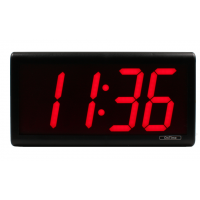 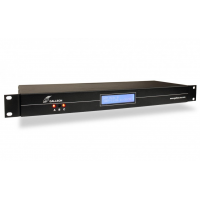 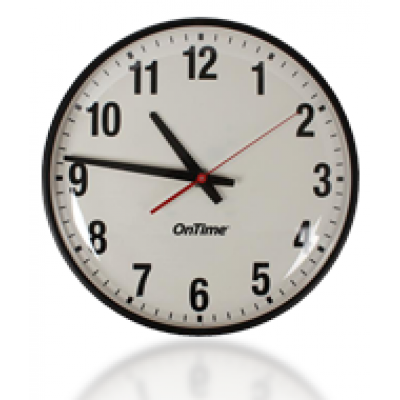 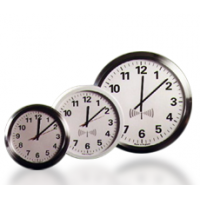 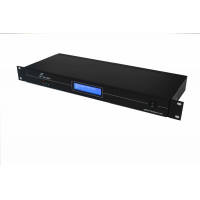 PoE analog clocks are highly accurate and receive synchronized time updates automatically over the network. 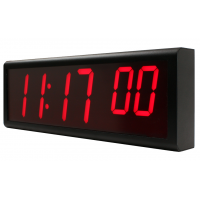 No need for specialized software – one or one hundred clocks can be control from any PC on the network with a simple telnet session. 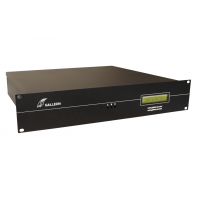 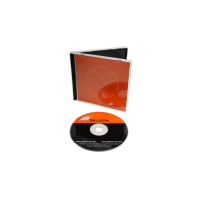 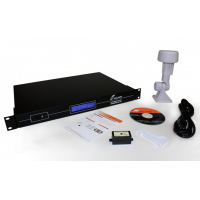 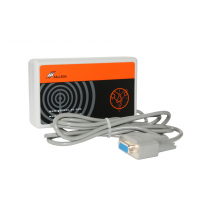 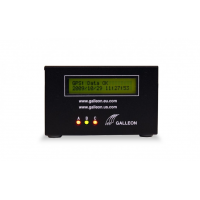 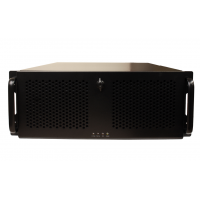 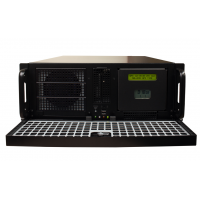 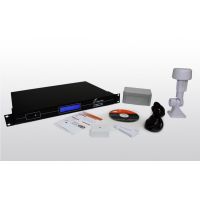 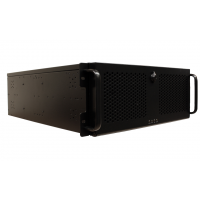 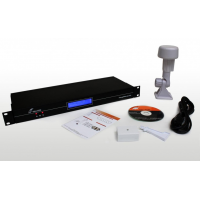 The analogue PoE clocks will find an existing Simple Network Time Protocol (SNTP) server on your network, or you can easily set up a new one.